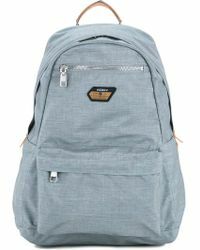 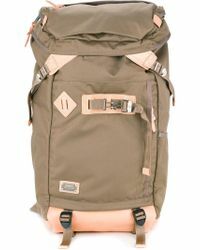 Trust in men’s AS2OV backpacks to make your commute a whole lot more stylish. 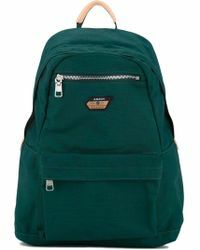 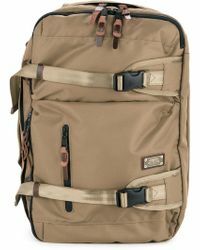 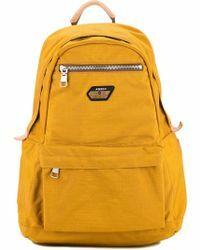 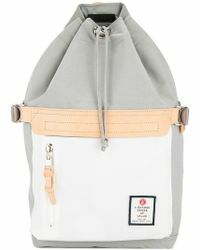 The Japanese label designs bags that strike the balance between functional and fashionable, while its inimitable style ensures these backpacks are instantly recognisable. 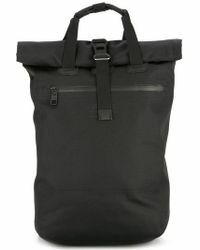 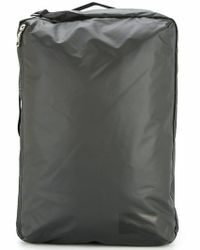 Each one is made from durable fabrics designed to withstand the wear and tear of your modern lifestyle, while plenty of compartments and pockets mean your belongings will be as organised as you like.